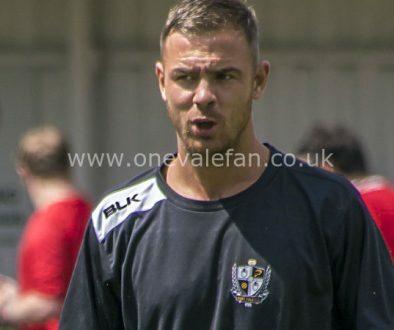 The Valiants beat local rivals Crewe 1-0 on Saturday in a game which the Valiants dominated, but in what is a familiar tale for Vale fans, Crewe manager David Artell’s post-match comments did not go down well. It’s not the first time the Crewe boss has enraged Vale fans. 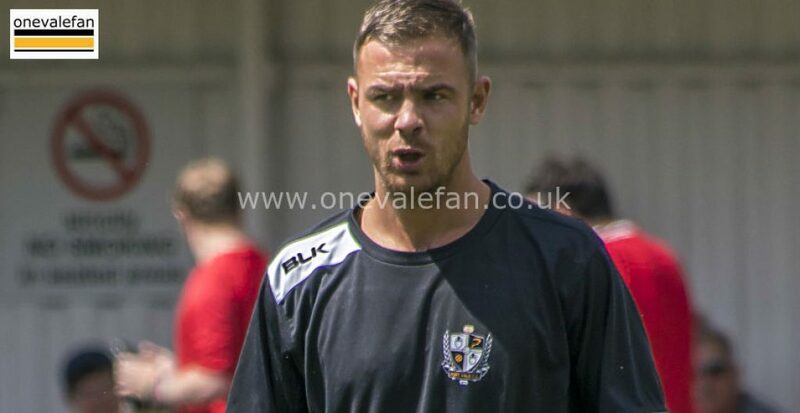 38 year-old Artell seems at times to be on a one-man mission to upset Vale fans. He was labelled bitter after criticising Leon Legge earlier this campaign. Last season he was called a disgrace after calling Vale fans “uneducated” – a remark he was forced to clarify as meaning regarding the rules of the game after Michael Tonge was sent-off. Speaking to the Sentinel newspaper, Pope has joined in the criticism saying: “I thought we wanted it more than them and we played some good stuff. We should have been a couple up at half-time and created five or six good chances over he game. So, for him to imply that neither team played much football – or at least give us very little credit – is a bit unfair. “I appreciate everyone is entitled to a different opinion but you can’t tell me Vale didn’t play well or play good football in that game. “Look, of course a manager is going to concentrate more on where his own team went wrong after a defeat rather than what the opposition did right. 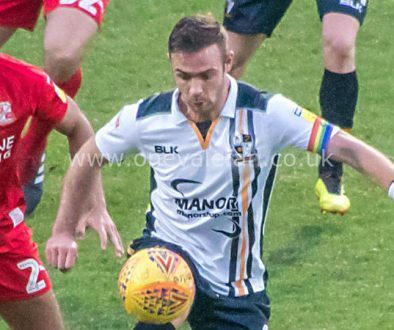 Connections: Exeter City v Port Vale	How are Port Vale’s loanees performing?